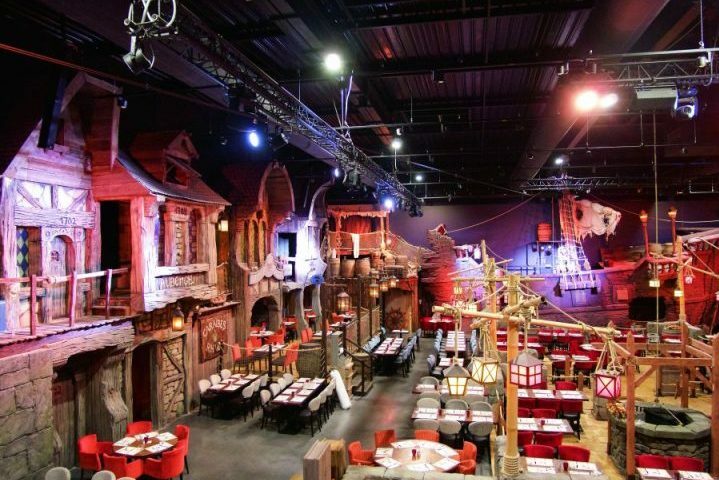 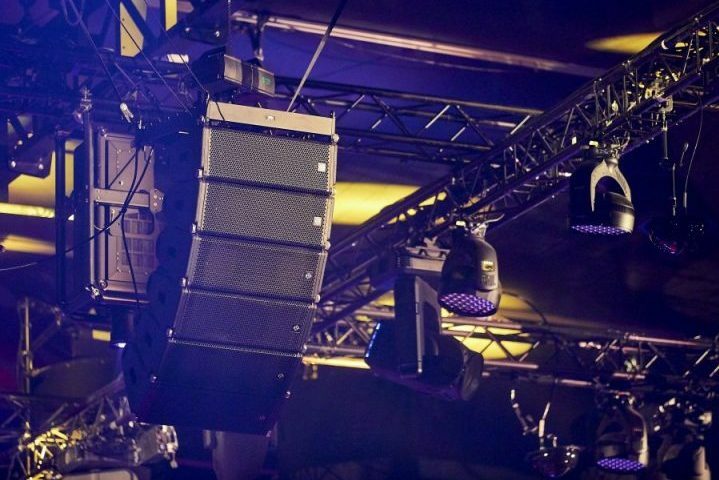 Studio Haifax supplies CODA Audio ViRAY and more for Flemish TV spectaculars. 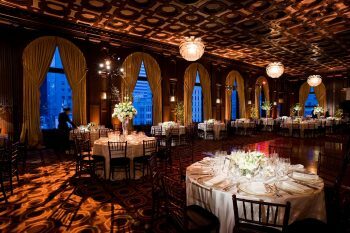 Some More Sound supplies CODA Audio systems to opulent San Francisco events venues - The Julia Morgan Ballroom and the Merchants Exchange Club. 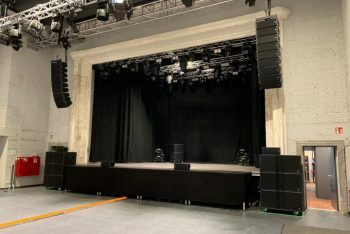 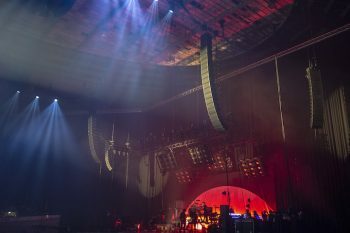 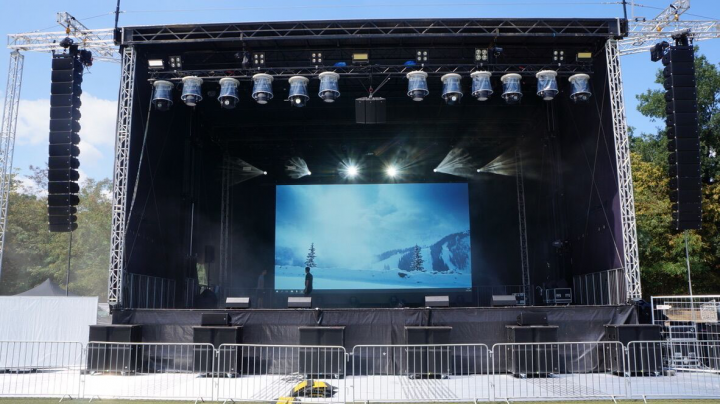 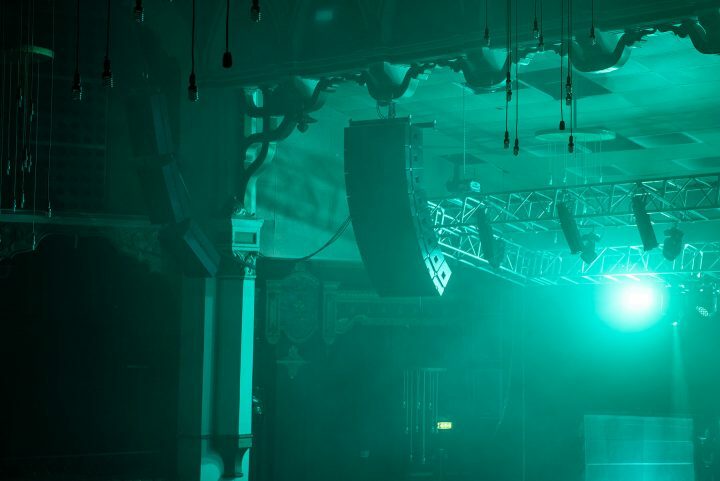 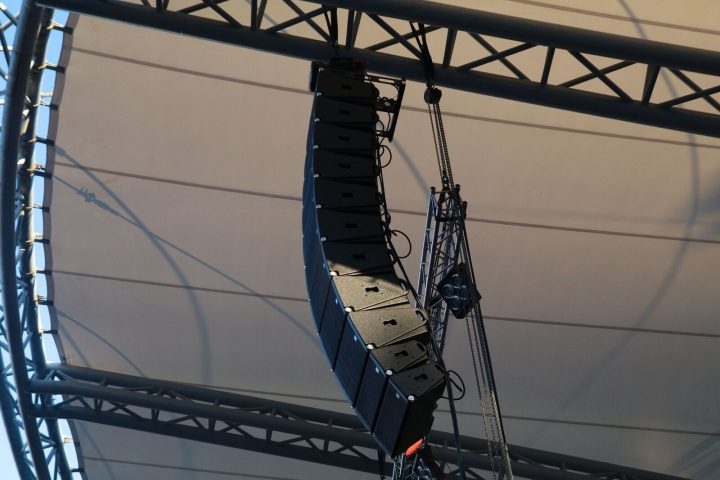 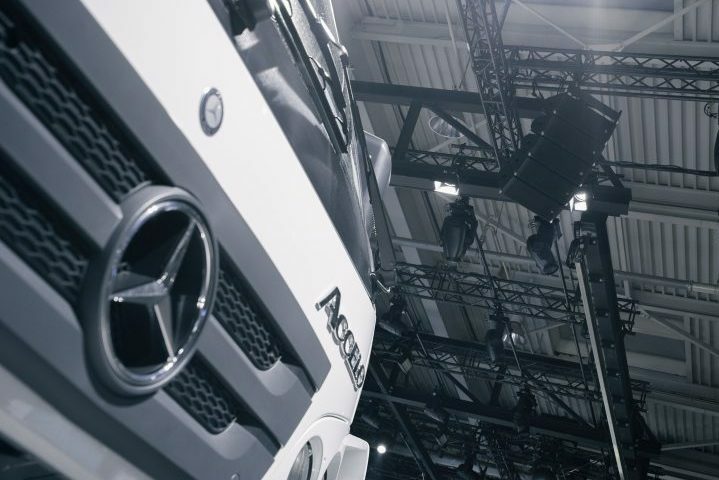 NENA takes CODA Audio AiRAY on the road across Europe with AMBION. 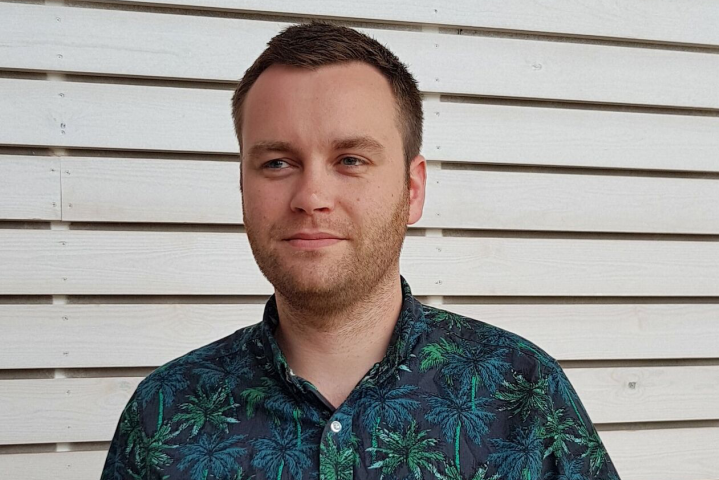 Vastly experienced system engineer, George Puttock, has joined CODA Audio as Product Manager for Software Support and Training.